We used the latest diagnostic technology to provide high-quality service and a quick turn-around. We also offer many preventative maintenance options. It's the convenient way to keep your watercraft healthy. From lower units to trolling motors, we've got you covered. We know what we're doing and we're dedicated to keeping you safe on the water. Your satisfaction is our highest priority! 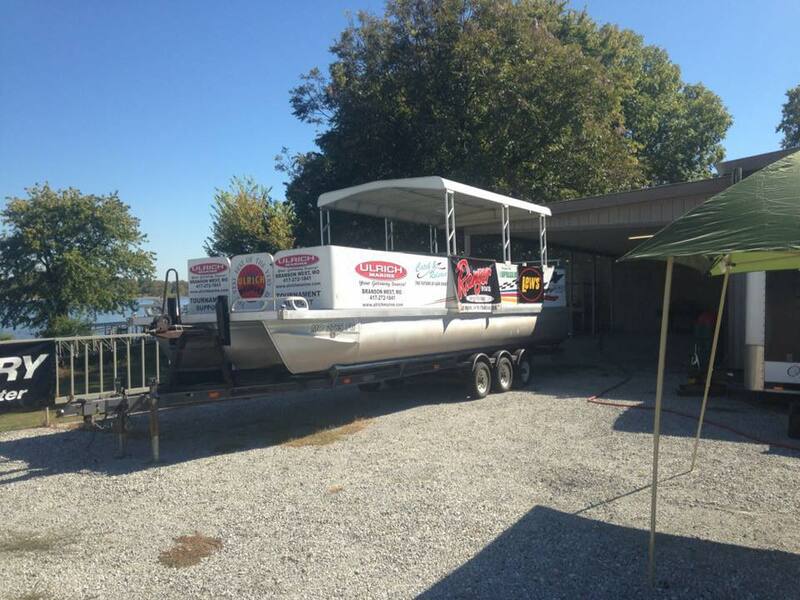 The only fully equipped out board service truck in the Midwest for keeping our tournament anglers on the water and our fully equipped live release boat to get the fish returned back safely to the water.